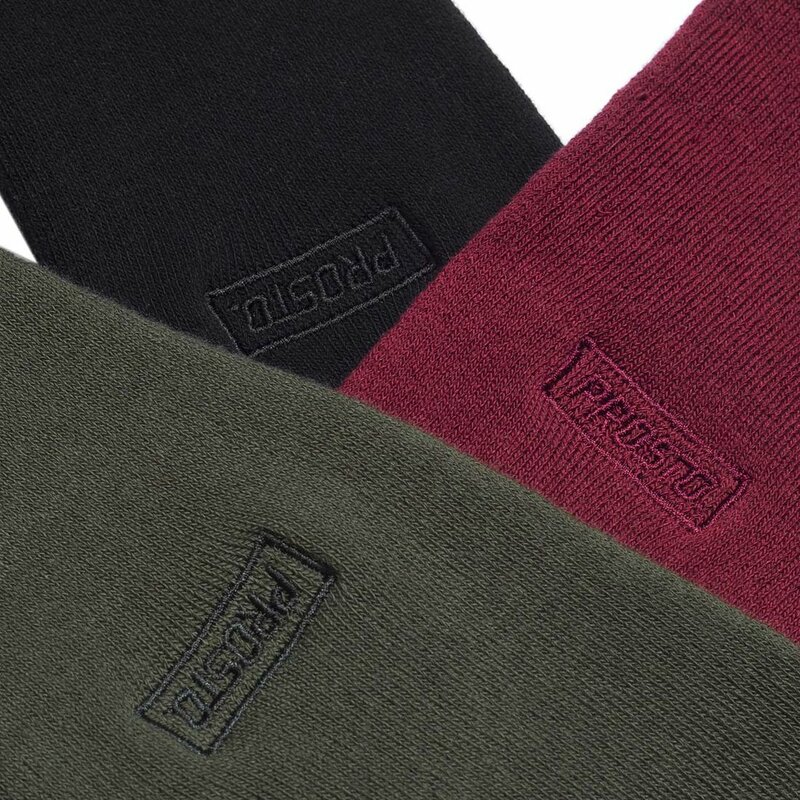 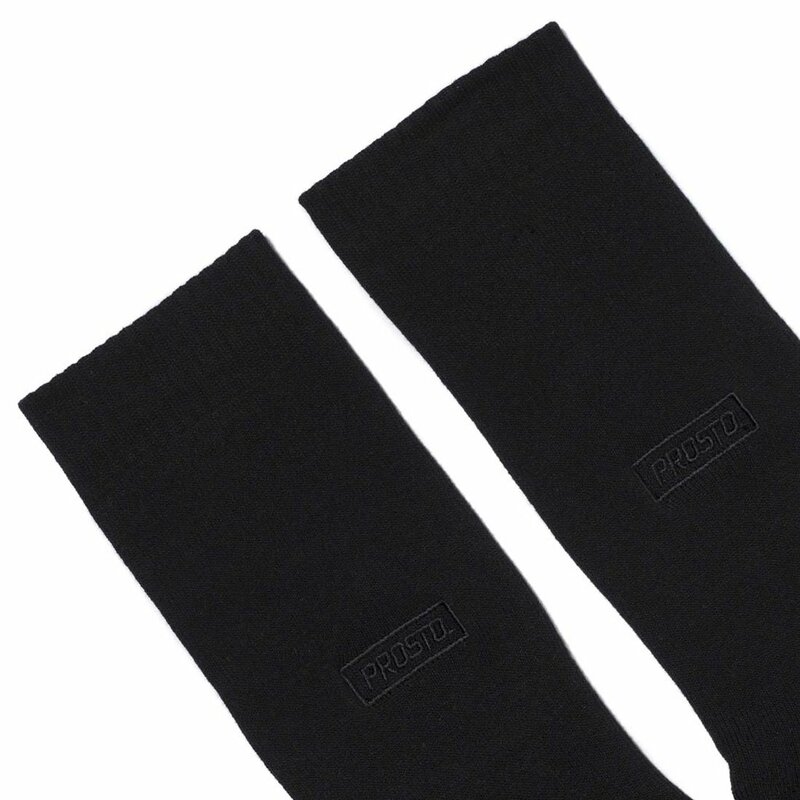 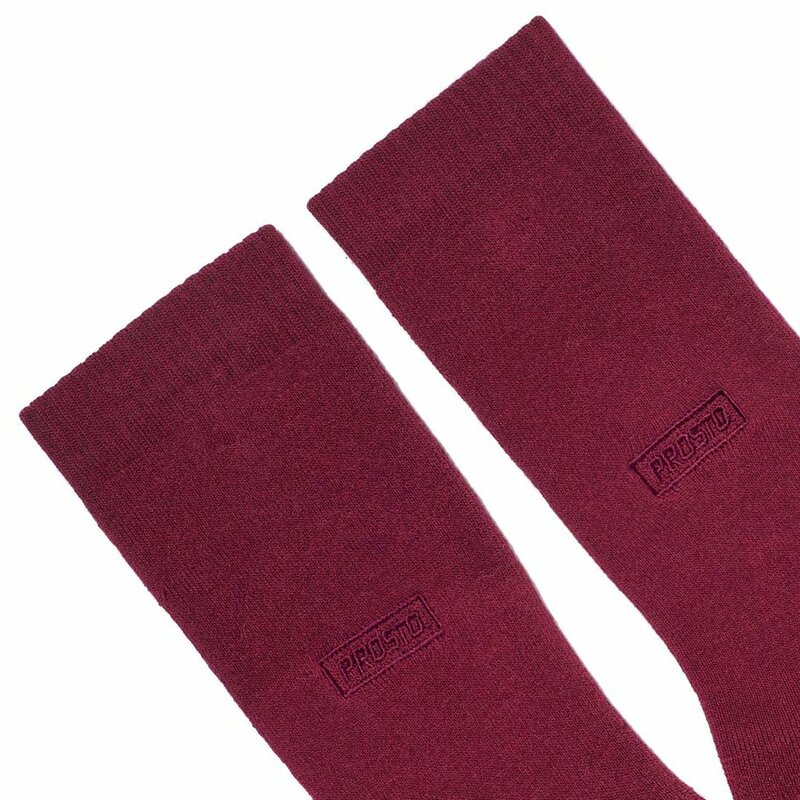 Prosto socks - 3pack featuring embroidered matching logo above the ankle. 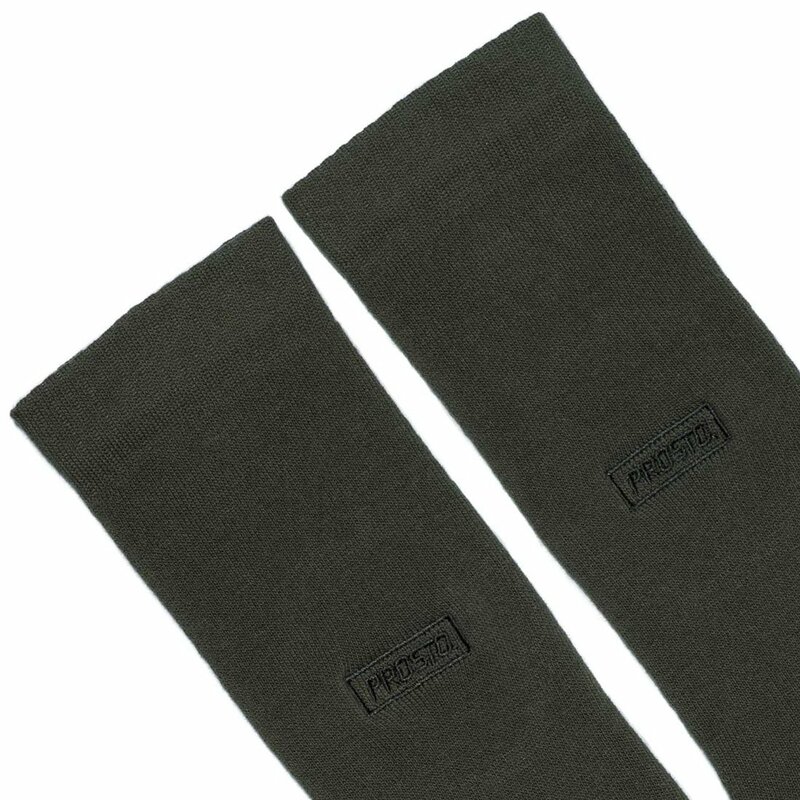 With wide, comfy, elastic cuff. 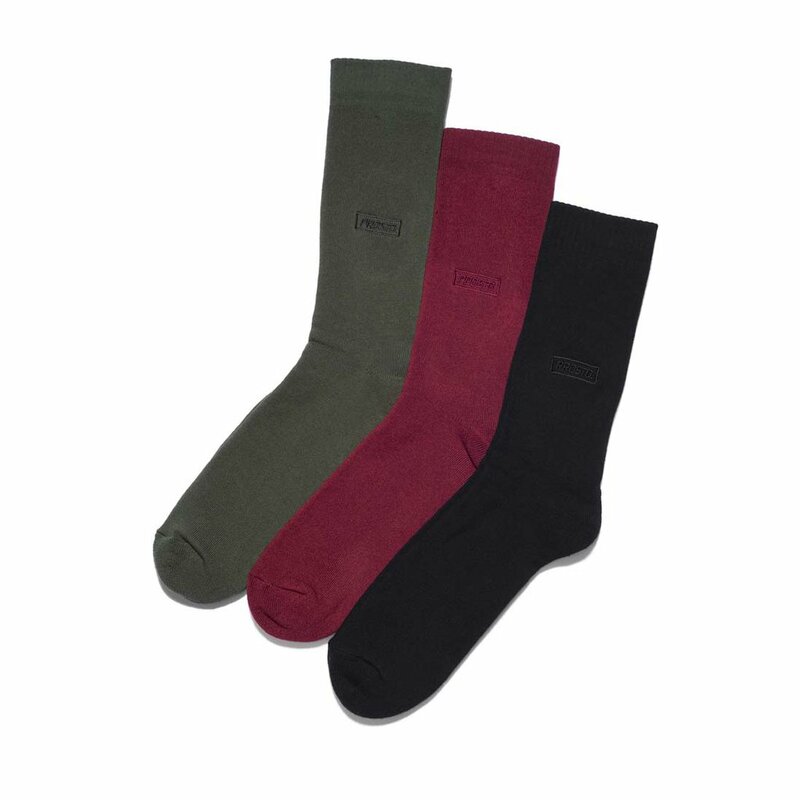 Three pairs - three colors.